It's such a savage thing to lose your memory, but the crazy thing is it doesn't hurt one bit. A blackout doesn't sting or stab or leave a scar when it robs you. Close your eyes and open them again. That's what a blackout feels like. For Sarah Hepola, alcohol was 'the gasoline of all adventure'. She spent her evenings at cocktail parties and dark bars where she proudly stayed till last call. 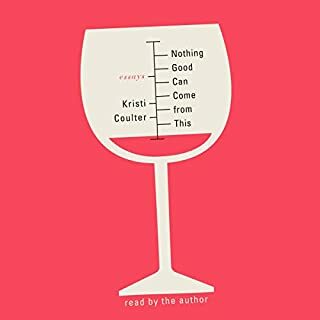 Drinking felt like freedom, part of her birthright as a strong, enlightened 21st-century woman. But there was a price. She often blacked out, waking up with a blank space where four hours should be. Mornings became detective work on her own life. What did I say last night? How did I meet that guy? She apologized for things she couldn't remember doing, as though she were cleaning up after an evil twin. 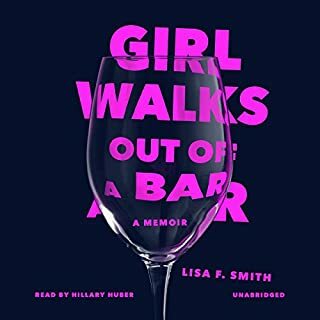 Publicly she covered her shame with self-deprecating jokes, and her career flourished, but as the blackouts accumulated, she could no longer avoid a sinking truth. The fuel she thought she needed was draining her spirit instead. 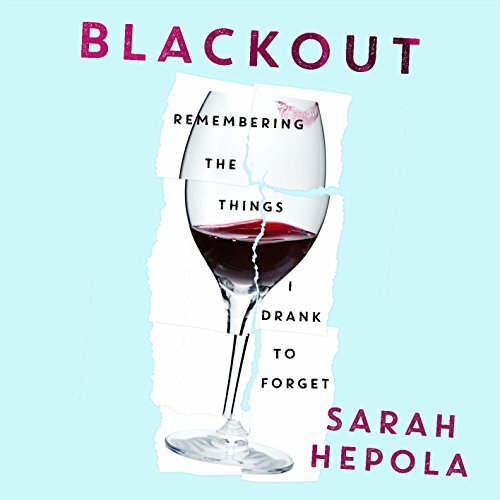 A memoir of unblinking honesty and poignant, laugh-out-loud humor, Blackout is the story of a woman stumbling into a new kind of adventure - the sober life she never wanted. Shining a light into her blackouts, she discovers the person she buried as well as the confidence, intimacy and creativity she once believed came only from a bottle. Her tale will resonate with anyone who has been forced to reinvent themselves or struggled in the face of necessary change. It's about giving up the thing you cherish most - but getting yourself back in return. 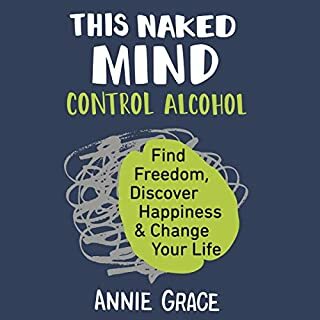 A brilliantly written truth about life with and without alcohol. What a gift to any who has been there, or who hasn't. An honest tale of a woman, her demons and all the reasons why. Easily identifiable. 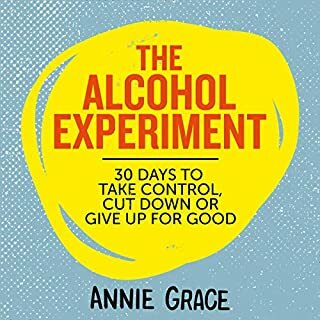 This is a wonderful read for anyone who has struggled with alchol and living with sobriety . 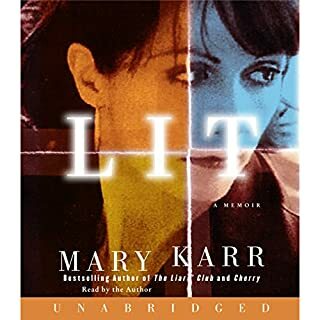 Was a great book.really conceded with the character and the story..will be listening to it again. Well written and informative a story that has ramifications for a generation of 79"s women. A tough but enjoyable read. 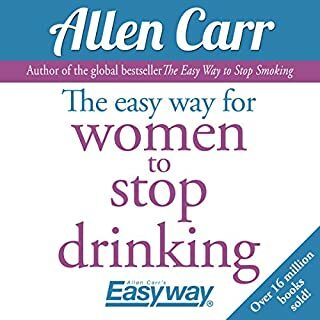 Helped me understand my issues. 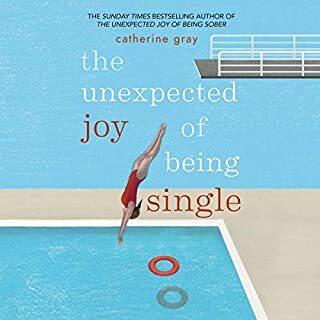 I'm sure this wouldn't be to everyone's taste but I thought it was brutally honest, very sincere and an insightful telling into the mind of what is not the uncommon 21st century woman. 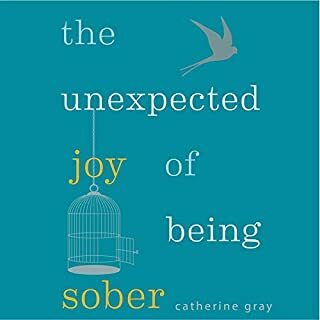 Found it very easy to relate to some parts and appreciated the unique approach to a topic which is often under rug swept. 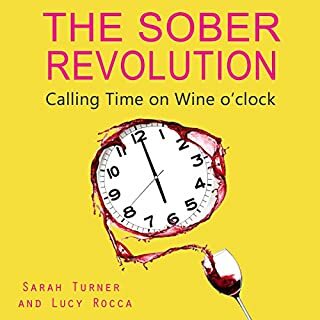 Thought the author did a brilliant job and I would really recommend it to any woman who has ever gotten a little carried away in the drinking culture of today. Just finished this with tears in my eyes - a frighteningly familiar story that resonates so much and provides so much hope too. 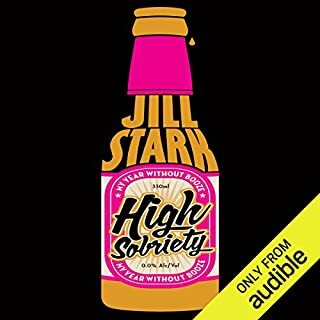 I'm going to start listening to this again straight away as I've only been sober for 7 days and it has definitely helped strengthen my resolve and made me realise that I'm not alone in how I'm feeling right now. 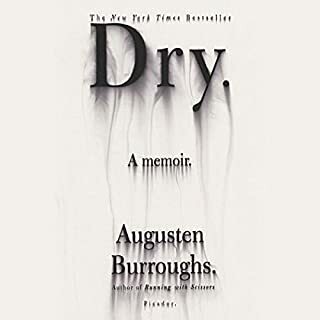 loved this book the narrator 's strong American accent put me off at first but got used to it !! A long tale. I struggled to relate to the American professional who often moves around as I’m soo not that person. But did relate to the relationships with alcohol and humans and feelings of not knowing myself. That inspired me. I did cry at the cat so sad to lose the one real constant. Sad there was no pink cloud for Sarah. 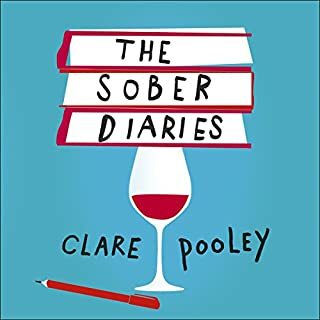 I quite liked this but did prefer other sober reads. 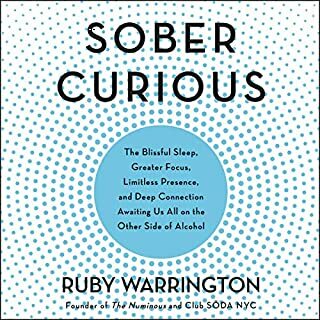 I found the part where she got sober less interesting and it felt long. I didn’t finish it. It’s fine. 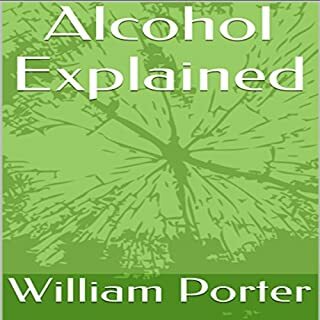 I don’t learn anything new but the anecdotes are always unique from one alcoholic to another. 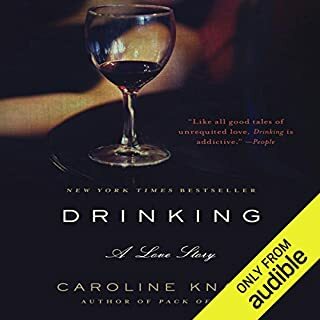 The author is a little too weighted on the poetic side for what’s basically an alcoholic recounting a tale of life with alcoholism, and then without. It’s fine. 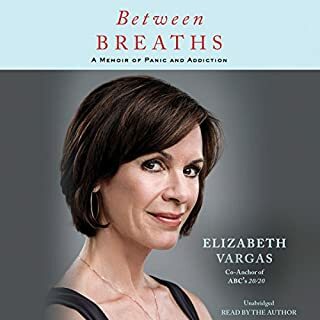 Really loved this book, She read it so well, really touching story and would recomend to anyone. A very good and involving story. Good writing, good audio narration. However, the bit about god spoiled it for me. I wish the author wouldnt so definitively (and so ignorantly) claim that we all need god. I wish she read more on this toppic before including her conclusion in a book. I dont believe in god and Im happy and not addicted of anything. There is many more people like me. 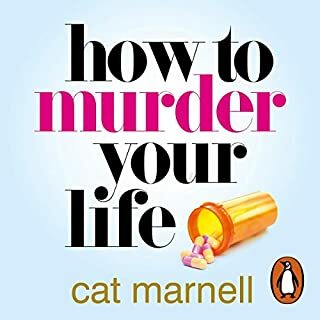 Quite a tedious listen , very man obsessed, mundane meaningless chapters on boring uneventful periods of her life, relationship with her cat, continuous obsessions with men, blah blah. 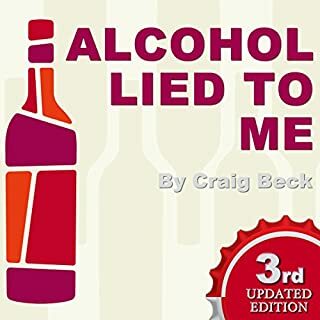 The parts about the alcohol misuse and succeeding in becoming dry are worth listening to though.